For reasons that I will explain in a further blog our last night in Buenos Aires was spent in the Hotel Lancaster on Córdoba corner with Reconquista. Rosemary asked for a room with a bathtub. There was no room available that night with one (17 young boys and girls from Pernambuco, Brazil perhaps had all asked for those rooms ) so we were given a lovely suite. When I moved the curtains to one side I saw a narrow bit of space between two dark buildings. There before my incredulous eyes was my first andonly glimpse of the Río de La Plata in our two week trip to Buenos Aires. Perhaps as an old man of 76 and a wife of a few years less when we fly we pick aisles seats. In an almost 10,000 Km flight if we had been sitting by the window (coming back it was all in daylight) we might have seen the Amazon jungle the Orinoco and the River Plate which Jorge Luís Borges in the poem below calls “el río inmovil” or river that is still. Curiously I believe that there is a parallel between the very large Buenos Aires of my birth and the Vancouver that is my home now. From our former home in Kerrisdale or now in Kits I never have the impression that I am by the sea. 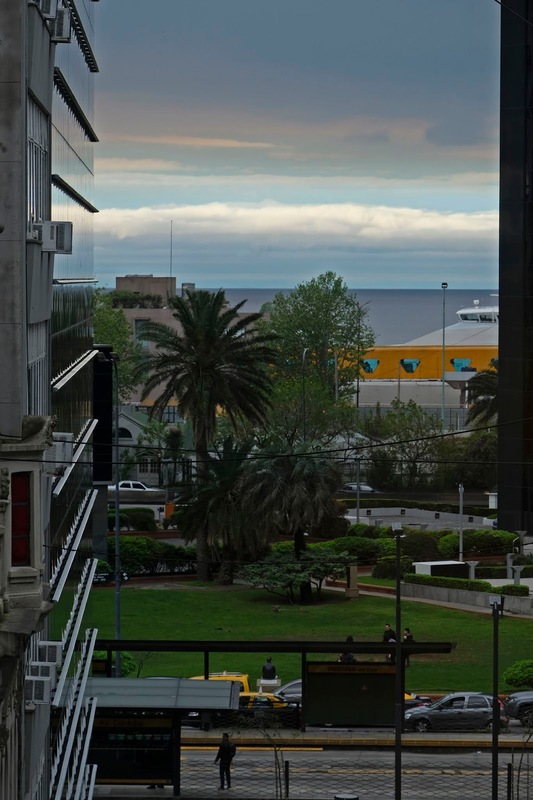 In Buenos Aires one rarely remembers that the river is right there. 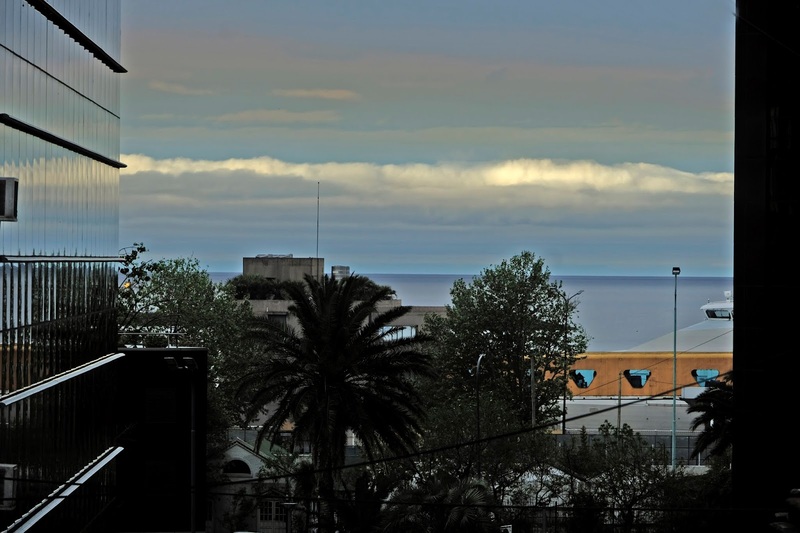 Just like many who live in Surrey have never been to the Vancouver Art Gallery and vice versa, the Surrey Art Gallery, those who live in the greater part of metropolitan Buenos Aires never see the river. To me that narrow view of the Río de La Plata was magical in that it brought a childhood nostalgia of fishing in it or seeing it from the train that took me from Coghlan, where I lived to the Retiro train station in town. One of the first names for the river was mar dulce (the sweet river) as that is how in Spanish we describe water that is not sea water. each one of them was Cain, and each was Abel. en la que crece la palmera, no el pino. en el estilo de su época. o las magias del miedo. precisamente ahora, lima unos versos. El planeta había sido parcelado en distintos países, cada uno provisto de lealtades, de queridas memorias, de un pasado sin duda heroico, de derechos, de agravios, de una mitología peculiar, de próceres de bronce, de aniversarios, de demagogos y de símbolos. Esa división, cara a los cartógrafos, auspiciaba las guerras. It was their luck to be born into a strange time. anniversaries, with demagogues and symbols. This arbitrary division was favorable for wars. them was Cain, and each was Abel.